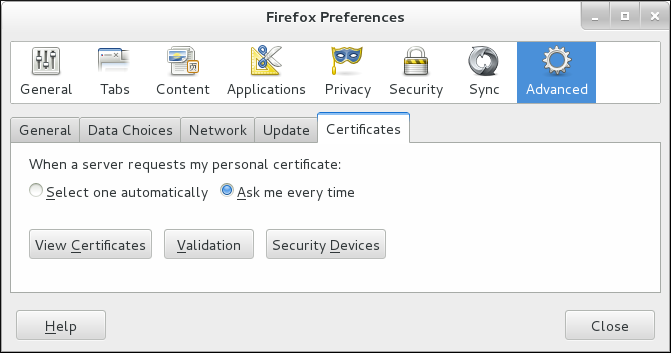 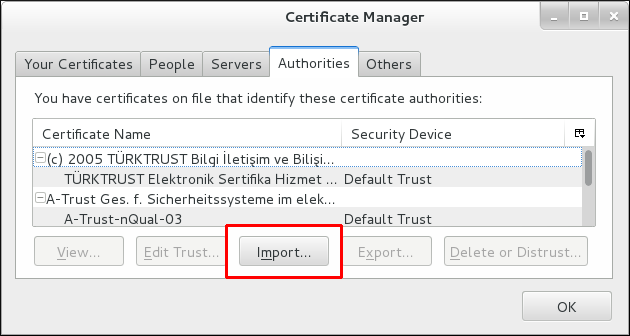 To manage certificates in Firefox, open the Certificate Manager. 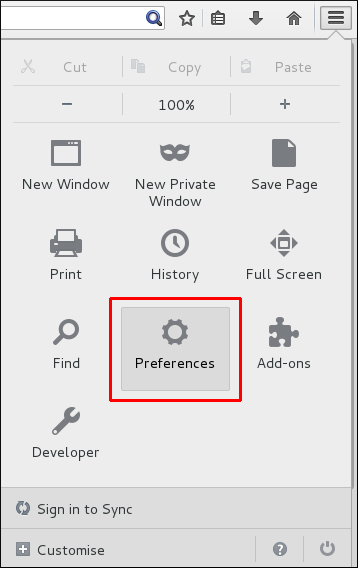 In Mozilla Firefox, open the Firefox menu and click Preferences. 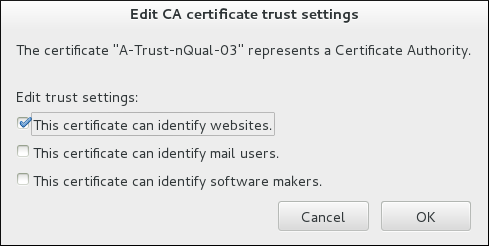 Open the Advanced section and choose the Certificates tab.